Carr Lane Roemheld provides a full selection of state-of-the-art, air and hydraulically powered components and accessories. 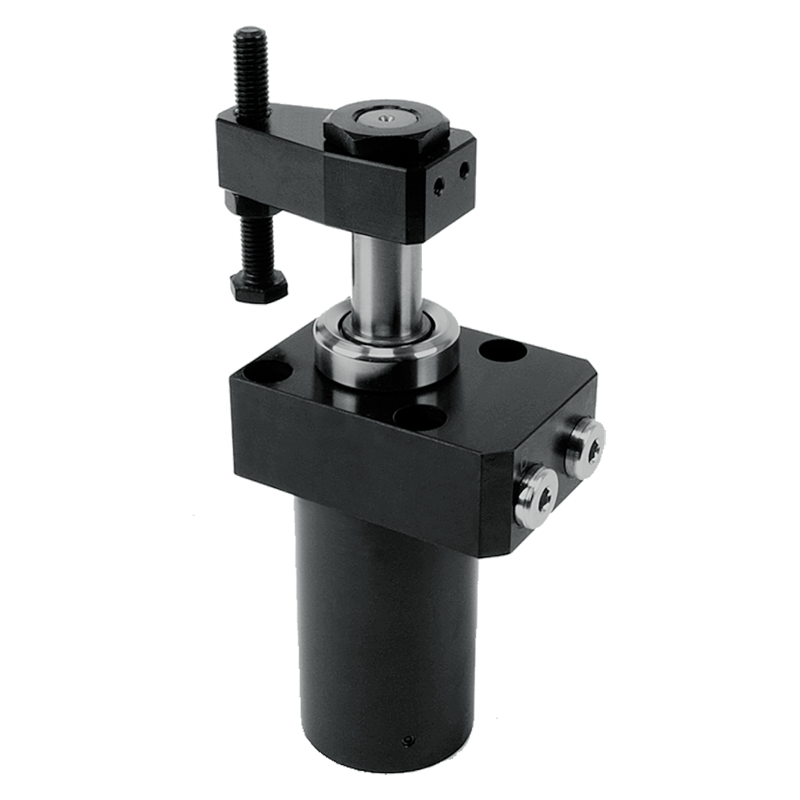 More than 80 different types of power workholding devices are available, allowing you to speed up and streamline many manual workholding operations. 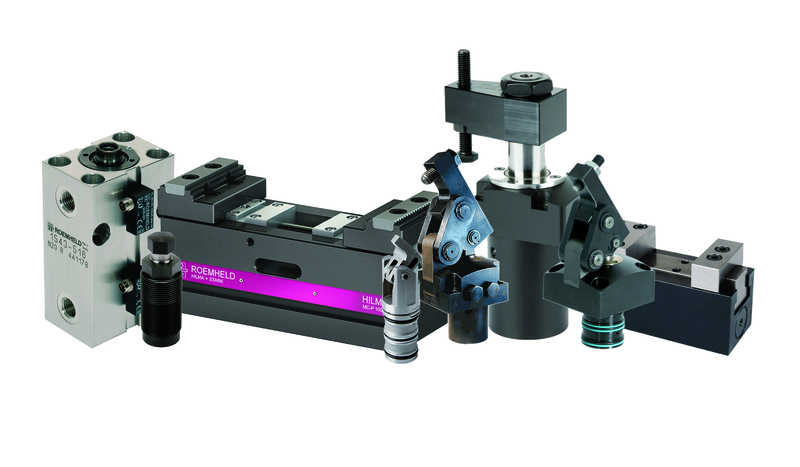 Compact, yet able to operate comfortably at 7,500 psi, power workholding products include flexible clamping systems, swing clamps, push clamps and cylinders, work supports, coupling systems, collet vises and many other workholding items. of the machine tool. 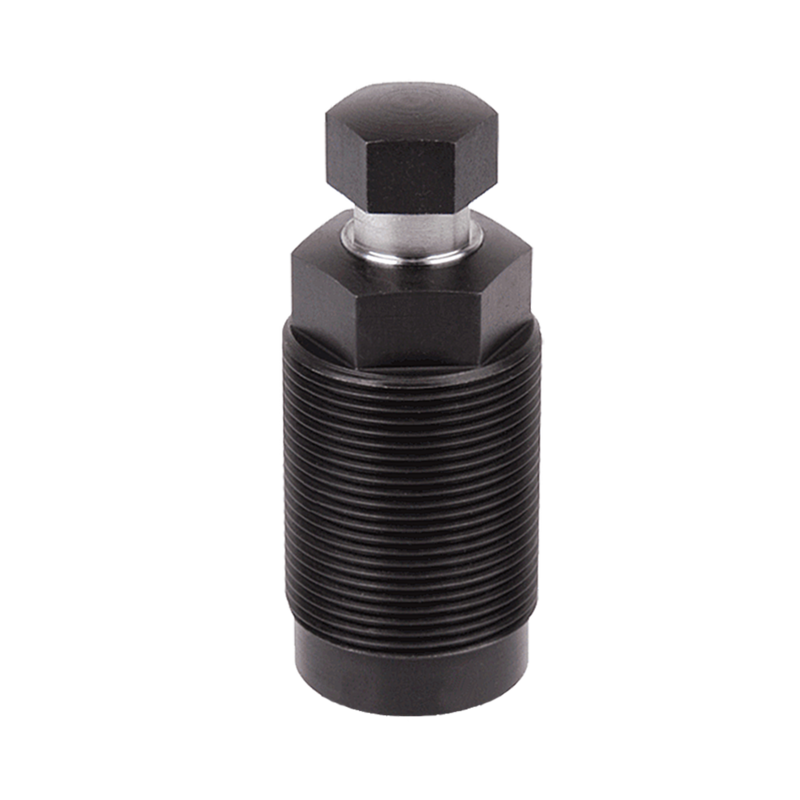 Clamping force of 135-2990 lbf. 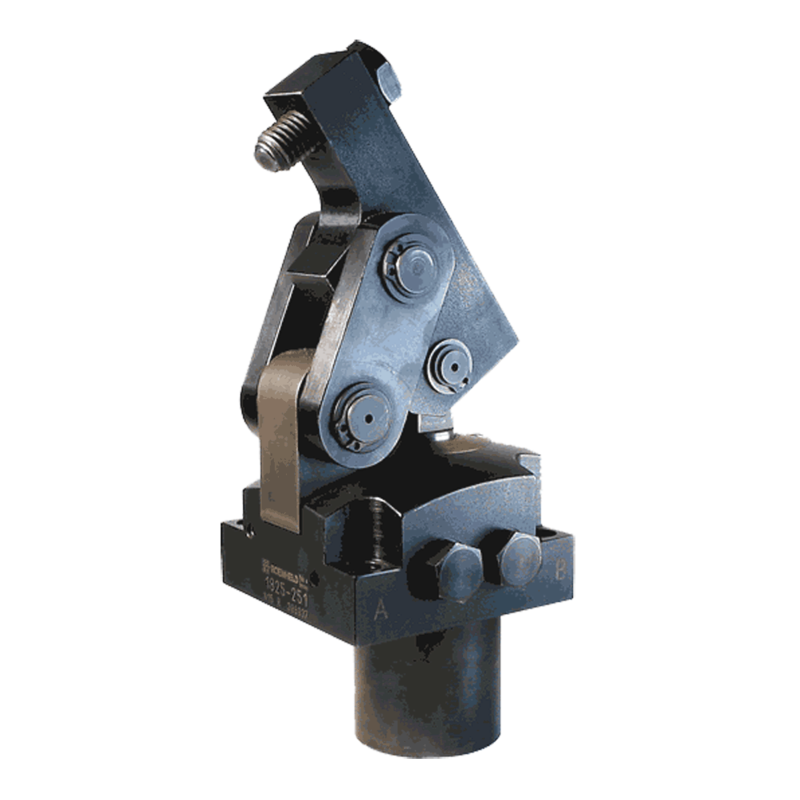 Learn more about Roemheld hydraulic swing clamps here. body. 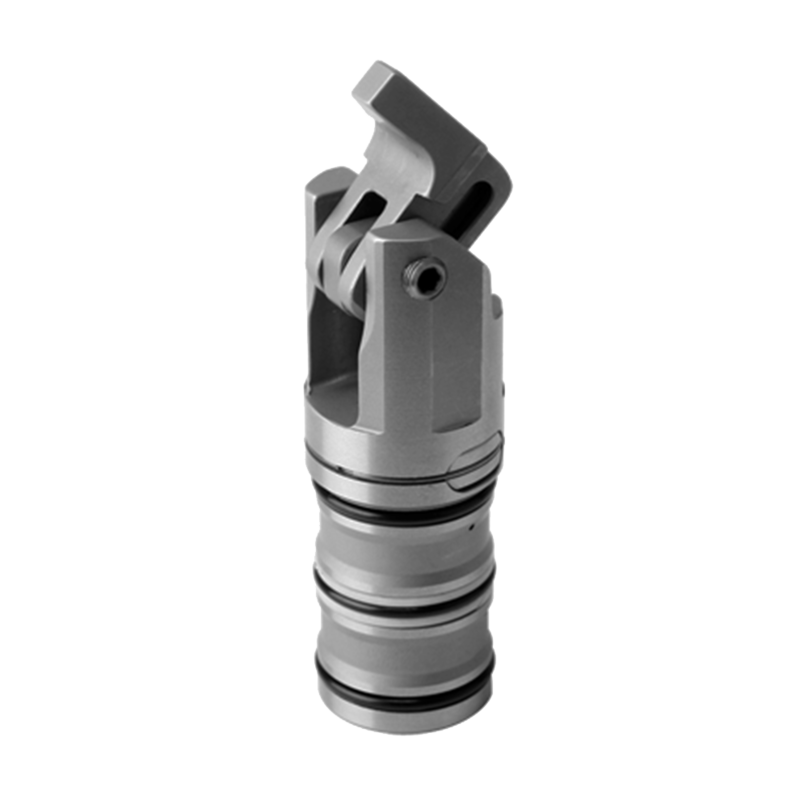 Clamping force of 20-290 lbf. workpiece during the machining operations. pressure hydraulics of machine tools. are very sensitive against deformation. 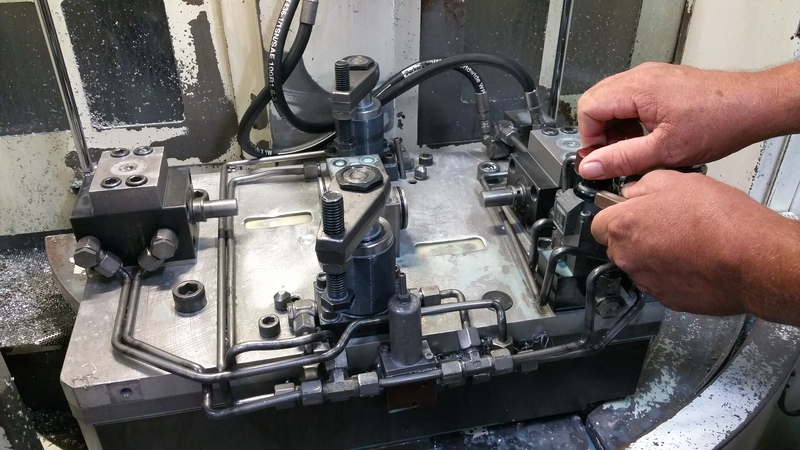 To learn more about how Power Workholding will help you create a more efficient and competitive production environment, call our Engineering Department from the United States and Canada at 636-386-8022.